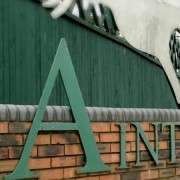 As the world’s most famous horse racing steeplechase, the Grand National at Aintree attracts hundreds of millions of viewers across the globe and a flurry of bets from the British public. Thoughts have already turned to next year’s renewal, which will see a maximum field of 40 horses go to post on Saturday, 6 April and tackle two circuits with 30 unique fences in total. Who are the horses to follow on route to the 2019 Grand National, according to tipsters? 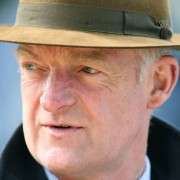 Although his Irish National Hunt training rival Gordon Elliott saddled Tiger Roll to Grand National glory in 2018 and that horse thus heads next year’s ante post betting at 20/1, Willie Mullins will always have a strong hand. Pleasant Company was the most gallant of runners-up for the master of Closutton behind Tiger Roll and may be able to make it third time lucky in the race if owner Malcolm Denmark decides to take aim again. 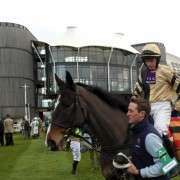 leasant Company will be 11 come the 2019 Grand National and that is the age of three of the last seven race winners. So too will Cheltenham Festival winner Rathvinden, who landed the 4m National Hunt Chase for novices over fences aged 10 this past March. That form over an extreme distance is evidence this other Mullins mount should stay the Grand National trip. Either Rathvinden or Pleasant Company look well worth an 888 free bet each-way at 33/1 or 25/1 respectively on their sportsbook, but there is also Punchestown Gold Cup hero Bellshill to consider. As a younger horse to his stablemates, there is even more scope for him to improve. 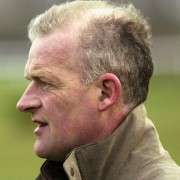 Bellshill has won four of his seven starts over fences, was controversially disqualified and moved down places by the stewards in the 2018 Irish Grand National ran on Easter Monday at Fairyhouse, and is also 25/1. While Mullins and Elliott will inevitably send a strong challenge over from Ireland, it’s British trainers who have a better record in the Aintree showpiece over recent years and it could pay look at some of last season’s novices. Anthony Honeyball’s ultra-tough staying mare Ms Parfois chased Rathvinden home in that 4m race at Cheltenham, so must be considered at 33/1. 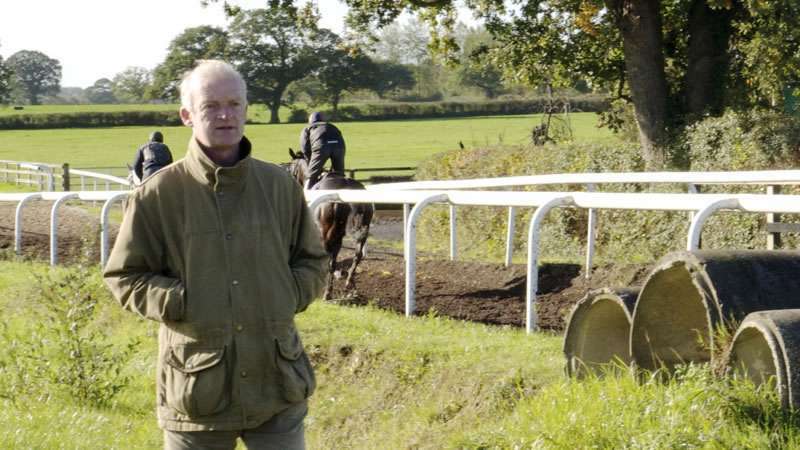 Horses aged seven don’t have the best Grand National record, but Colin Tizzard may have an under the radar contender among his ranks in Elegant Escape. Although he’s not got the high profile of illustrious stablemates like Cue Card, Cheltenham Gold Cup hero Native River and Thistlecrack, this young chaser will surely improve in his second season over fences. Elegant Escape is 33/1 for Aintree, having finished third to Presenting Percy in the RSA Chase at Cheltenham. 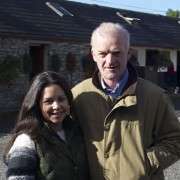 Nigel Twiston-Davies already has two Grand National winners under his belt, but the bid for a hat-trick was over before it had barely begun this year when Blaklion was brought down at the first. 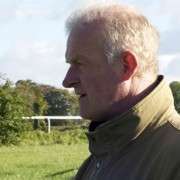 He could come again, but fellow 33/1 chance Ballyoptic went so close when runner-up in the Scottish Grand National at Ayr after following Elegant Escape past the post in that stiff 3m Cheltenham Festival race.